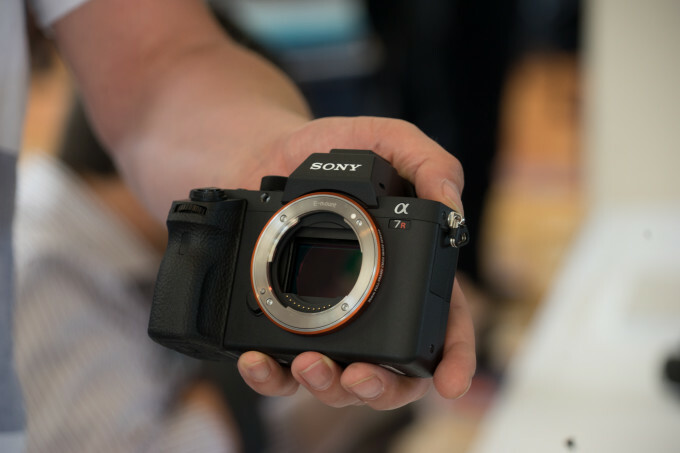 The Sony a7R II has been announced. This new mirrorless camera features a brand new 42.3 MP full frame sensor, can shoot up to ISO 102,400 and boasts 399 focal plane phase detection autofocus points. The original Sony A7 has terribly slow autofocus performance–slower than molasses. But from what we’re seeing so far, the Sony A7r Mk II is incredibly fast. In fact, it’s faster than the Sony A7 Mk II and about as fast as the Leica Q. This entry was posted in Sony camera and tagged Sony A7R II, Sony camera rumors on June 11, 2015 by admin.